If you are thinking about traveling to Washington DC with the family, there are tons of free things to do while you are there. When you are ready to explore Lustine Dodge Jeep can definitely get you to where you want to go. While some of the most popular attractions are to visit the Lincoln Memorial or walk past the Capital building, there are many other free things to do. Smithsonian National Zoo– This is a free to enter zoo there where you can explore all kinds of animals. Some of them that you will see are lions, tigers and giraffes. The pandas are also a huge attraction especially for the kiddos. The staff is very well versed and will be able to indulge your children in all of their questions that they may have about any of the animals there. 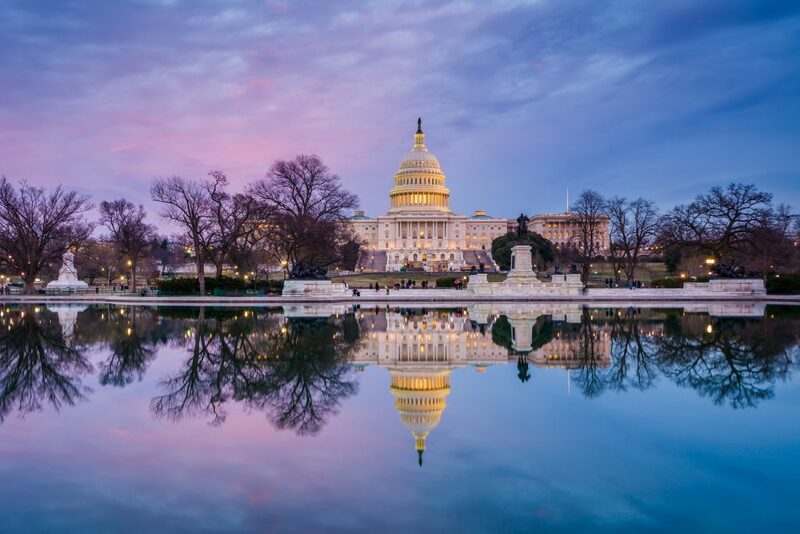 DC by Foot Tour – This is a free tour that allows you to see the sights of DC along with fun facts, trivia and even games. This is absolutely kid-friendly and the tour includes seeing sights such as Arlington Cemetery Walking Tour, the Lincoln Assassination Walking Tour and the Ghosts of Georgetown Tour. National Air and Space Museum – I know that we all have a little adventurer in us. The kids will love to be able to play pilot in a mock up cockpit. You can also go into the Boeing 747 for a look around. There are also free interactive activities for the kids to take part in while they visit. For younger children ages 2-8 there is also a story time that also includes a hands-on activity. Franklin Delano Roosevelt Memorial– Like lots of monuments in the Washington DC area this one is free to the public. It is a chance for the kids to see a piece of history and also enjoy all the pools of water that surround the memorial. Bureau of Engraving & Printing– I know when I was a child, money was something of a wonder to me. This 40 minute and free tour of how money is made is such a neat chance for the kids (and you!) to get to see how it’s all done. Rock Creek Park – This planetarium is part of the National Park Service and is free to the public. A special program is held on Wednesdays for young astronomers (4 p.m.). On Saturdays and Sundays there is a feature of a seasonal night sky (1 p.m.) and “Exploring the Universe” (4 p.m.). All programs are free to attend. There are plenty more ideas to do with your kids in the Washington DC area for FREE! These are just a few to get your trip started.